What Are Some Ways You Can Improve Your eBay Sales? 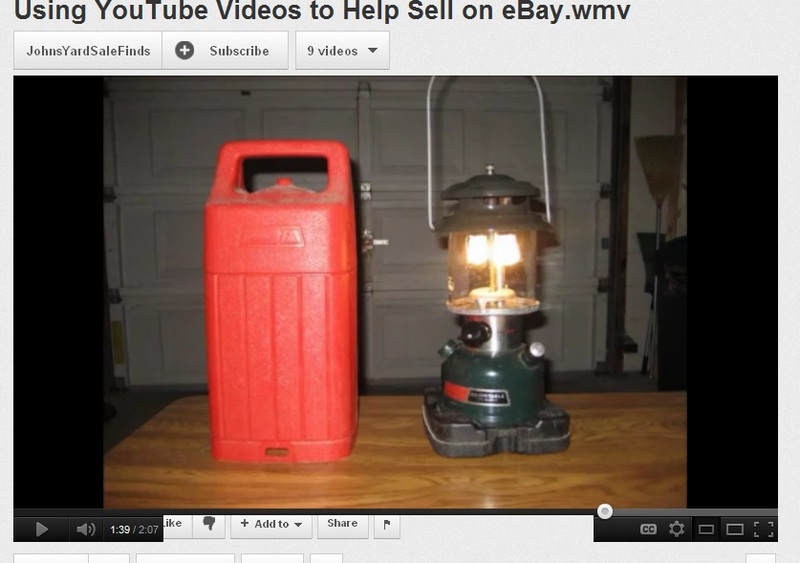 This post is primarily for beginners, or people who haven’t sold a lot on eBay yet. So for those of you who have been at this for a long time, bear with me. 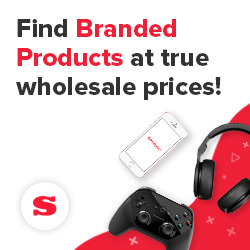 I’m writing this because I just searched for something, and realized why I wouldn’t buy a couple of the items I saw listed in the category for the particular thing I was looking for. 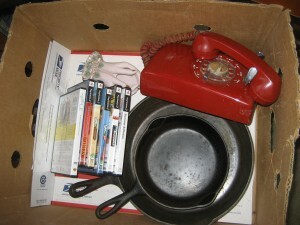 Ok, new people: If you go over to eBay any time, you obviously see millions of things for sale. Check any category, or type in search term. Let me explain. I was working on an outline for someone, to show them the step by step ways a user can find out “what’s hot” on eBay. So, while going through the sequence of steps myself, I decided to take a look at what was trending on eBay today. 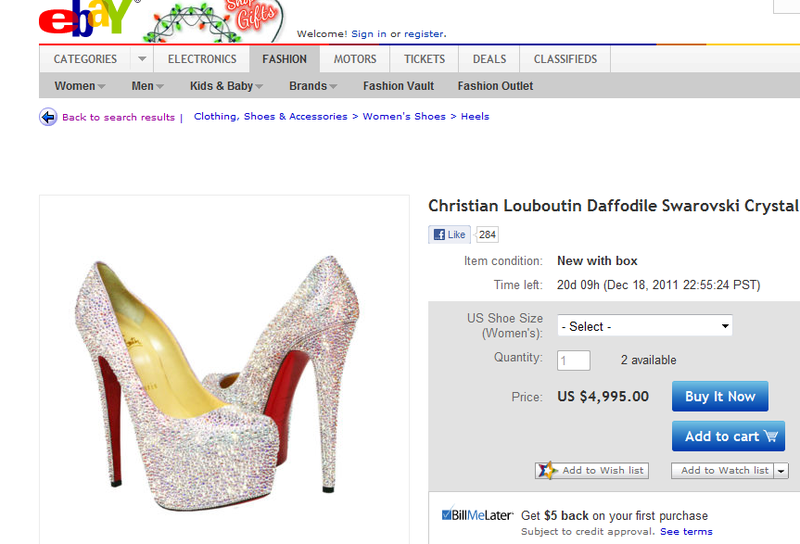 The amazing pair of women’s designer shoes that you see here in the screen shot caught my eye. I finished up my notes, and quickly came back to these shoes and this seller. The seller goes by the eBay name of MyCrystalHeels. 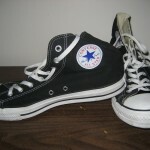 While I was writing this post, more than 1,700 people had looked at the auction, and the shoes were being offered at $4,995.00. 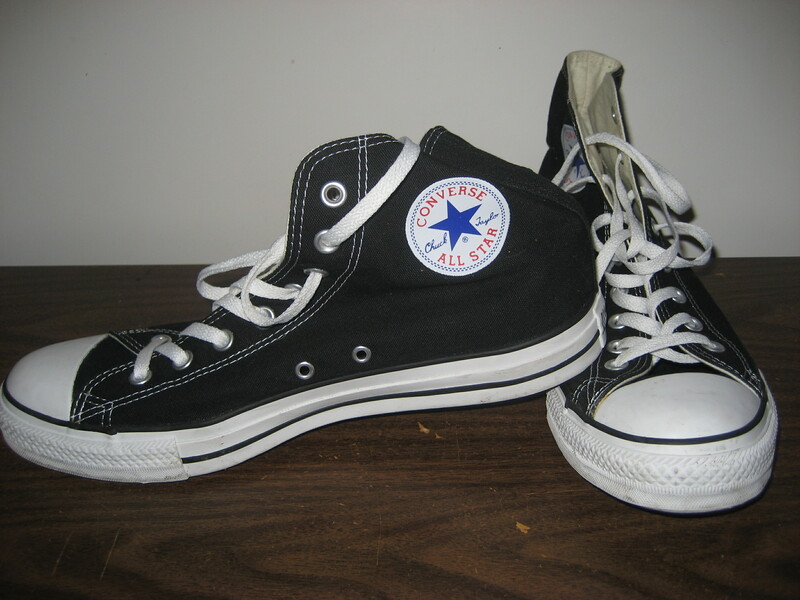 Now, they may or may not sell – time will tell – but one thing we noticed in the auction was that the seller had a line in the description that offered services for customizing one’s own shoes. All the interested party needs to do is get in touch with the seller for a quote. 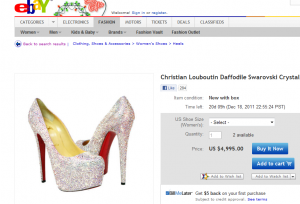 Notice that Crystal Heels is saying that if you want YOUR shoes customized, merely get in touch for a quote! Now, I think that this is absolutely brilliant. 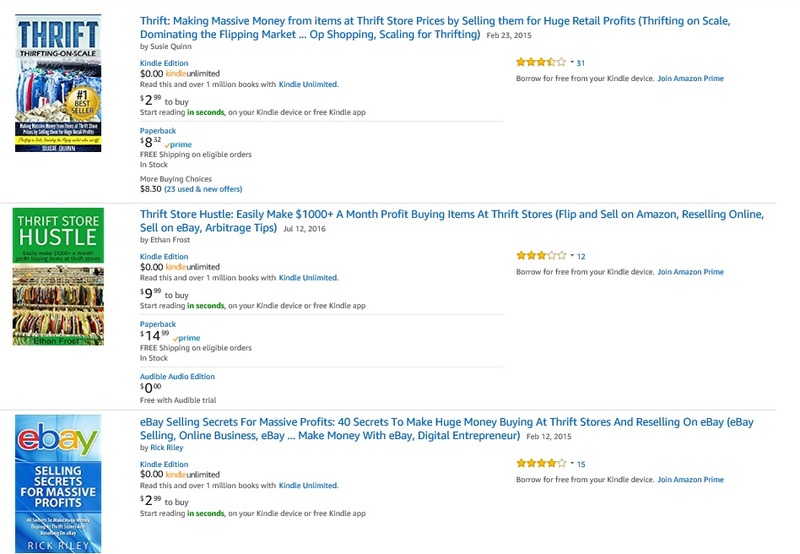 This shows a way to use eBay to reach out to a target market in a way that isn’t ordinarily done. I’ve never done it. But you can bet it’s got me thinking! And hopefully it has YOU thinking as well. What are the Best Things to Sell on eBay? If you’ve been reading my blog or watching any of my YouTube videos for any time now, you’ll notice that I definitely find my share of vintage stuff to sell. I can tell you that even though I find a lot of my inventory from yard sales, which is really a lot of fun, I also buy from individuals selling on Craigslist. Also, I find some really good stuff at Thrift Stores. And, if you saw my post the other day, you’ll note that we had just arrived in Florida for the winter. The next day we drove around the area to get a feel for the lay of the land, and happened upon a Church Thrift Store. Even though we weren’t out to go buying since we were really still unpacking and stocking up on some groceries, we couldn’t resist going into the store. I’m glad we did. Kathy, who has a thing for cufflinks (ahem… if you read one of our first posts, you’ll see why! Here’s the original post about Kath’s experience with cufflinks => Click Here for the “Cufflink Post.”), saw that there was a small case of men’s jewelry behind the counter. While I went through the clothes (and found a cool vintage Red Cross Wool Coat that I’ll write about later) and books, Kath made a beeline to the men’s jewelry. 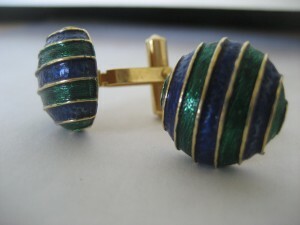 A pair of blue and green enameled cufflinks caught her eye, and she put them in the pile of stuff we decided to buy. It turns out that these are Christian Dior sterling cufflinks, and we brought them home and processed them to sell on eBay. Now the fun part… We cannot yet tell you what they sell for – if they sell at all! 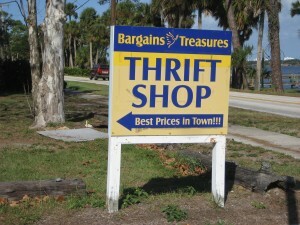 Next week or so, I’ll put together a post showing all the stuff we bought at that Thrift Store – our first stop since arriving here in Florida – and will share our results with you! In the meantime, please believe me when I tell you that there is definitely a method for shopping for the best things to sell on eBay. We don’t just walk into a place and grab every vintage piece of jewelry and clothing that we find. If you do that, I can assure you that you’ll be ending up with a TON of smelly stuff that you’ll wind up donating to another Thrift Store. This year, eBay started adding fees to sellers’ postage charges. Now, let me go on record as saying I do NOT like this change – I’m not even sure how they were able to do this legally. But, there it is. They did it. And I’m not stumping for eBay here, but after selling on eBay for 12+ years, and having looked around at a few other sites, for me eBay is still the best game in town. As a seller, I have no choice but to abide by their rules. Oh, believe me, I definitely let eBay know what I think of some of their changes – for example, that whole bit about not being able to leave a buyer negative feedback. Since that particular little rule came into play, my percentage of non-paying bidders has risen considerably. Yes, I talked to eBay about it. But, we still cannot leave a buyer negative feedback. Now, with the new fees on postage. Well… I’m still going to sell on eBay. Like I said, it’s still the best game in town – at least for me. So here are my thoughts on this. I take a “non-resistance” approach to things (my wife and I are students of self development and growth, and we find a path of non-resistance to be the way to go). Sometimes, you really are better off just going with the flow. Don’t get all cranked up about it – it won’t do any good, and you’ll just be spending your valuable energy fighting something you can’t change anyway. Let your voice be heard, and then get back to work. Before eBay added those fees, I rarely included shipping in my price. Primarily because I didn’t want to see additional fees. Now it doesn’t matter, and I’m tending to include shipping more often. But, I think about the price and cost first, and make sure I take the new fees into consideration before setting the cost. 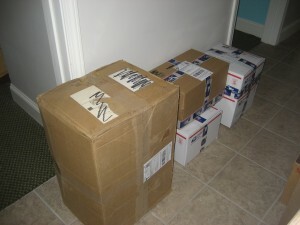 I have never, ever inflated my shipping charges. I’m known for fair shipping prices, and I intend to keep it that way. 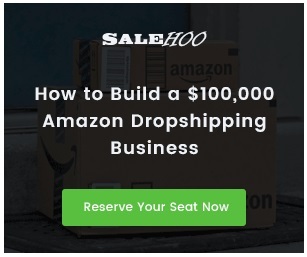 I have never wanted to or attempted to make money on shipping, and I’m not going to start now. I’ll just make sure that I don’t take a loss. Let’s say I have an item that I’m willing to earn only $5.00 on, and let’s say I can send that item for $3 or $4. If I start the bidding – or Buy it Now price at $9.95, I’ll still only be charged the minimal fees, be able to include the shipping, and still make the $5.00 on the item anyway. The buyer gets a good deal, the shipping’s included (which, psychologically, people seem to like), and everyone is happy. Don’t forget about live auctions! The old fashioned live country auction is alive and well! If you have a bunch of $5 items that you don’t really want to spend the time or effort for eBay given the low return, load up the truck and haul it off to auction and be done with it. Just my 2 cents on this whole thing. Thanks for reading! 4) You hardly buy a single thing? Sigh. It happens. In fact, it happened this very weekend. On Friday, Kath & I decided to try to get away for a day or so. Neither of us have had much of any days off this summer – nature of the beast in construction. So, we knew it was going to be a gorgeous weekend, and decided to head on over to the Maine coast. Tools. Yes, there are definitely tools that are required for successful buying and selling. And not just for eBay. 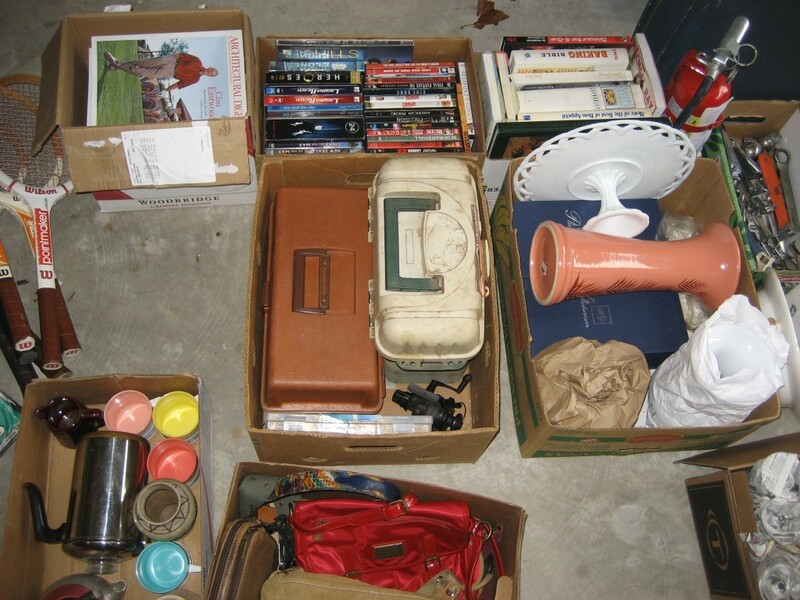 Even if you are buying to sell at live auction houses or on CraigsList or your own yardsale – or even in your neighborhood newspaper, there are a few things that I personally feel you should have. In my experience, you don’t need a ton of things, but there are a few things I feel you will find very handy to have! For example, if you are selling on eBay, you need certain tools in order to process payments (for example, PayPal). Actually, sellers are now required to take PayPal, so if you are considering selling on eBay at all, just go ahead and get yourself set up with an account. But, there are other, physical tools that are handy. I’ll talk about some of these in other posts in detail, but let’s look at a yard sale or CraigsList transaction. Suppose you’re selling your piano (which, incidentally, we are doing right now). 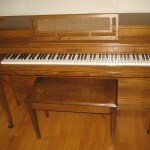 Now, a piano can be a fairly good sized transaction – anywhere from a couple of hundred dollars to a couple thousand. 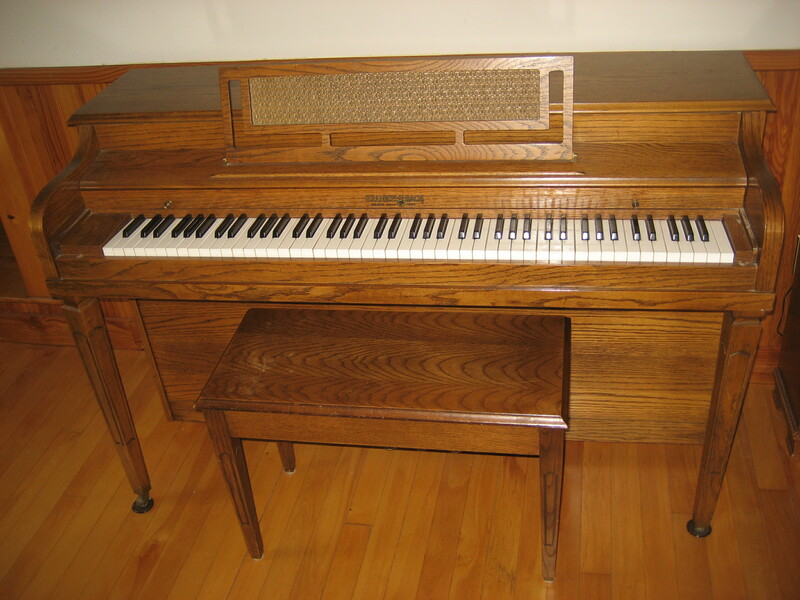 If you put your ad on CraigsList, you will be saying something like, “Spinet piano – good shape… First $600 in cash takes it!” So, let’s say someone comes over with $600 in cash (by the way, you should ALWAYS insist on cash – NEVER agree to a “Western Union” or “3rd party pick up” situation… It will likely be a scam. More on this in another post). So, you have someone at your door with 6 100-dollar bills. Nice! Before you shake hands on the transaction, you will take out your trusty Counterfeit Testing Pen and mark each bill to ensure that you aren’t getting a counterfeit bill. This is NOT being paranoid. This is being a smart business person. If you present anything larger than a $20 bill at a supermarket, see if the cashier doesn’t test the bill with a pen first. That’s not a reflection on your character at all! I did a short video about this, which you can watch below this post – below the Amazon examples. So, this is a VERY simple tool. It’s inexpensive. 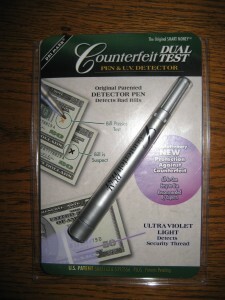 Yes, you can step up a level and buy a bill scanner that is a little more high tech, but at very least, you want a counterfeit bill tester. There are a few on Amazon (below) that are extremely affordable – Just click the image, and you’ll go to a page where you can choose from any number of them. It’s one of the tools I feel is very important. Hi everyone! I realize I haven’t posted in a while… My apologies! I wanted to share a video we made a few months ago about selling shoes and odd lots on eBay. It’s only about 2 minutes long, but hopefully it will give you a little insight on what we typically look for when buying used footwear. We also sell shoes at our favorite consignment store as well – and we’ll have an article and video about that as well pretty soon. Now that the carpentry season is starting to wind down, I’ll hopefully be updating the blog here more often. Anyway, we actually made this video back in April when we were still down in South Carolina – and even though it’s a few months old, the concepts are the same no matter what time of year. For example, during the spring, while we may be more inclined to sell sandals and running shoes, the way we choose which types of shoes to buy in the first place are the exact same criteria we use when buying snow boots and other cold weather gear to sell in the fall. Here is the short video that explains this criteria. I hope you like it and find it helpful!